While we had the chance to check out Redrock Micro’s EF to micro four thirds adapter, we didn’t make it over to Birger’s booth. Fortunately Cinema5D shot an interview showing off Birger’s new mount options for using Canon EF lenses with cameras like the Sony FS100 or Panasonic AF100. What makes Birger’s adapter unique is its ability to use the motor of the Canon EF lens to control focus. 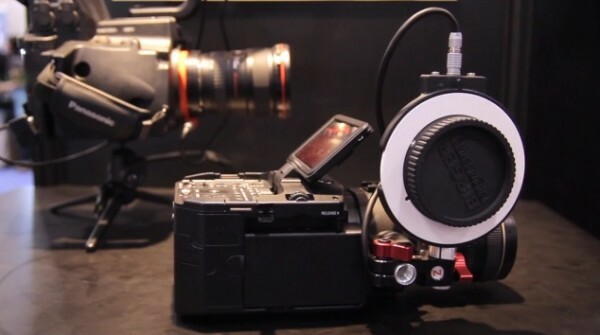 Does finaly have a lens adapter for the NEX FS100 from canon EF mount to sony E mount? Birger ef to sony e-mount will come out in 50 years i guess… it takes for ever! !